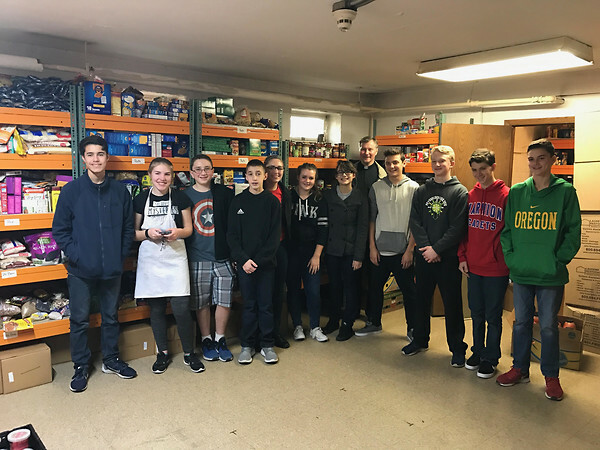 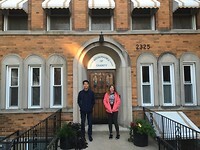 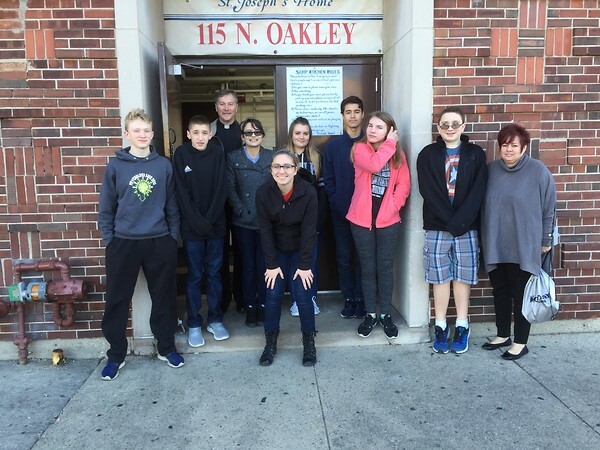 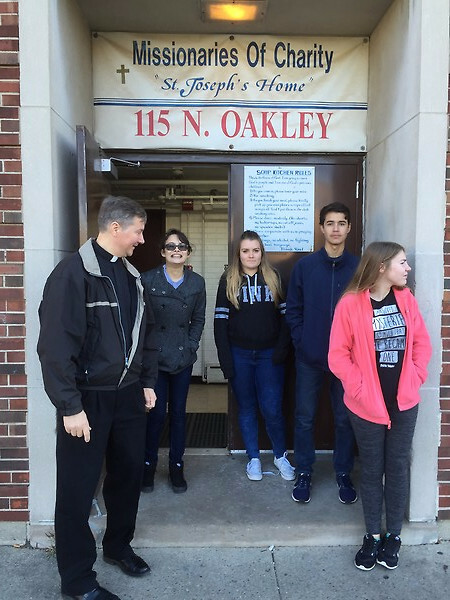 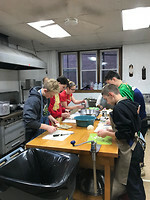 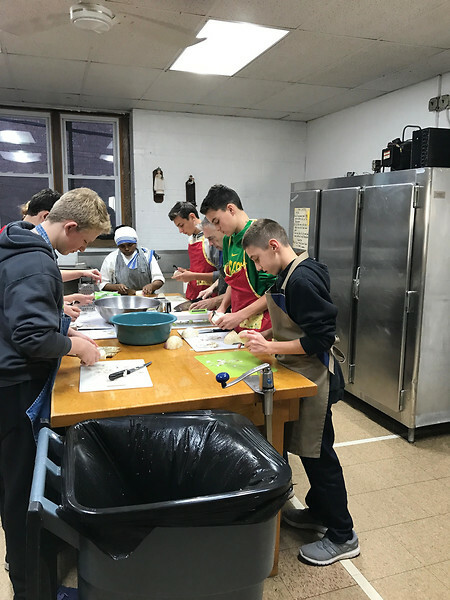 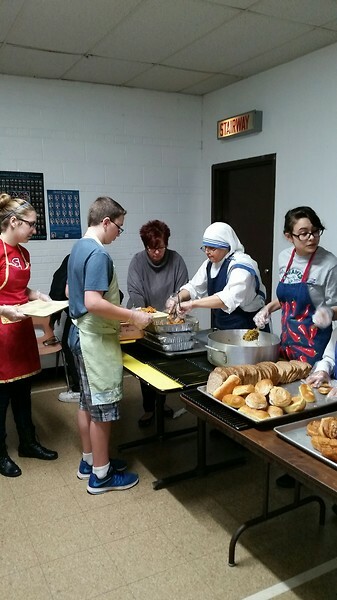 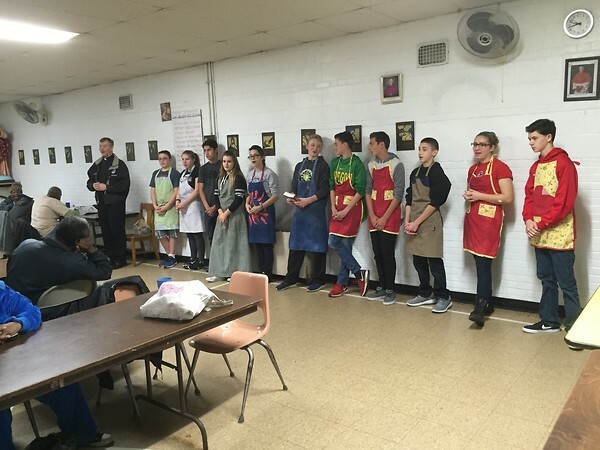 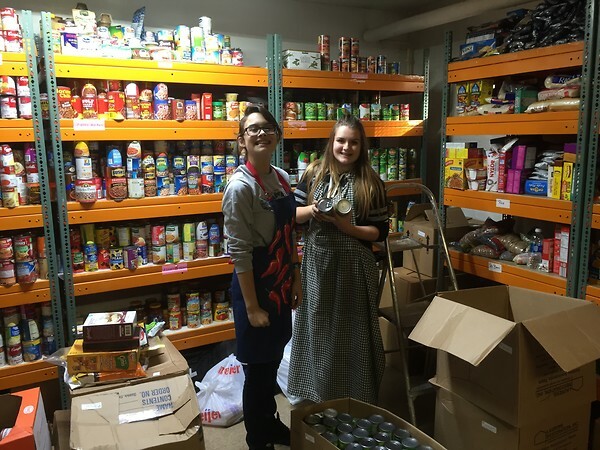 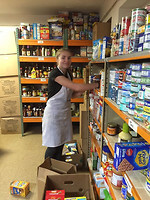 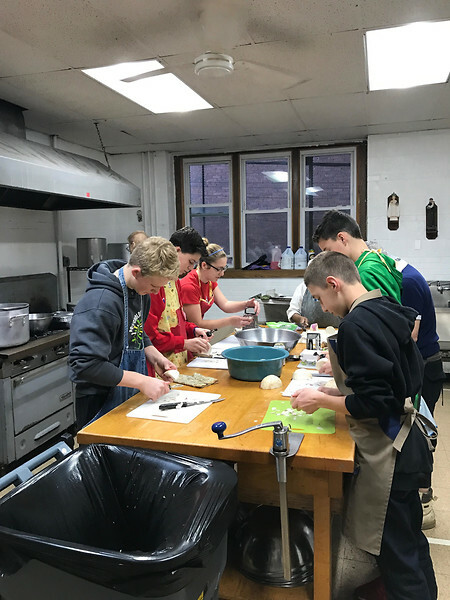 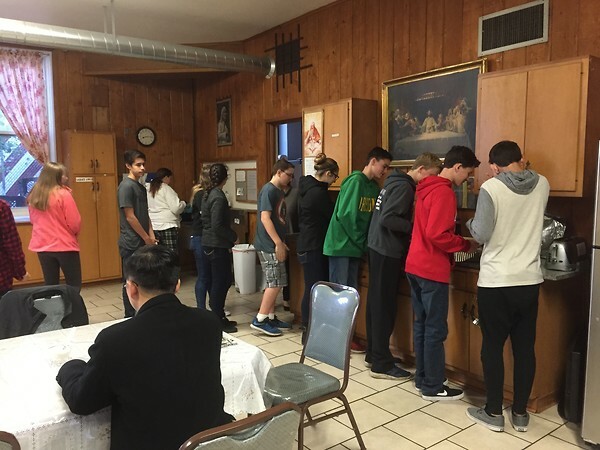 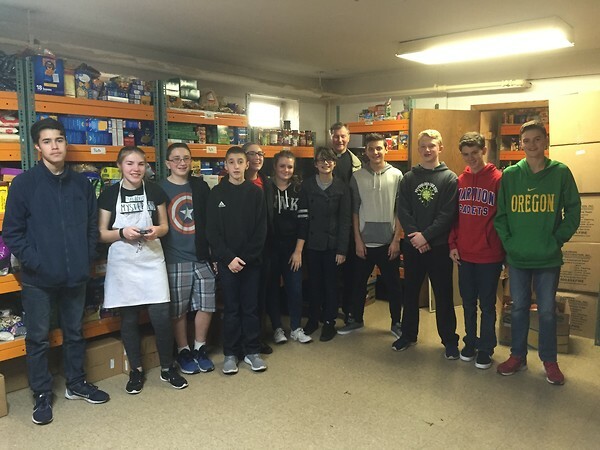 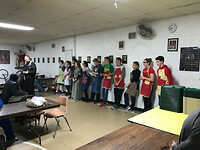 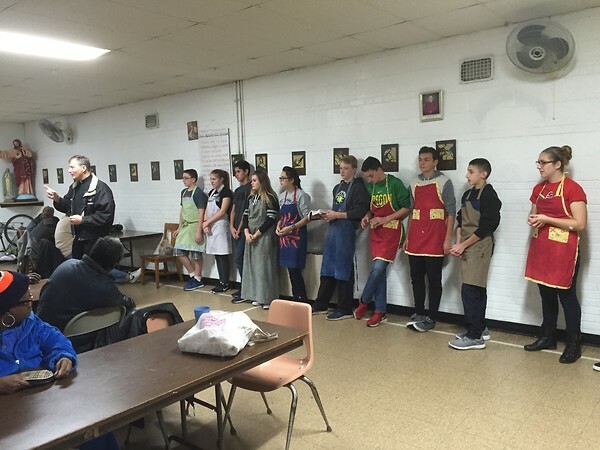 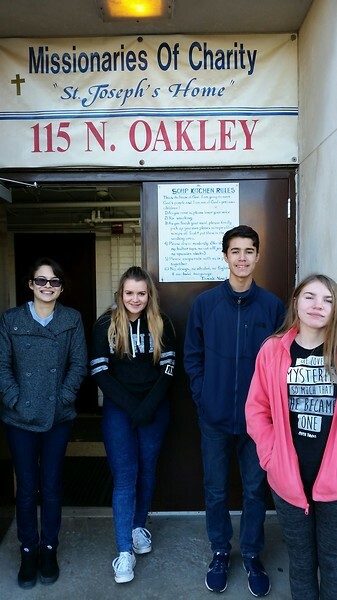 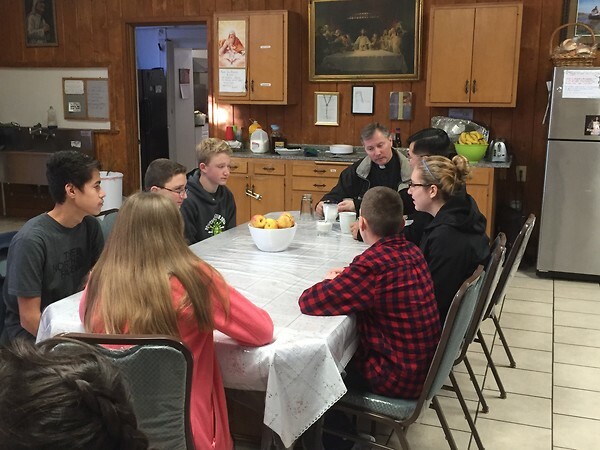 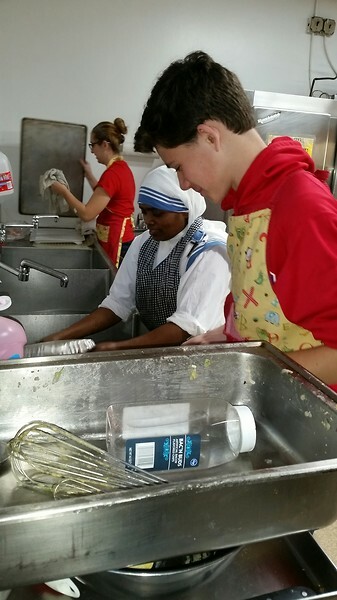 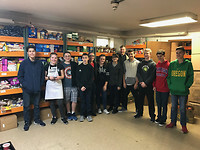 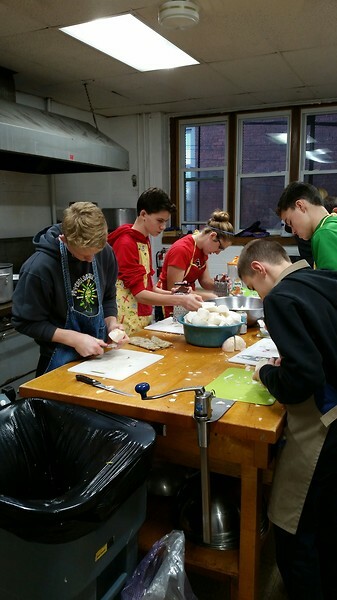 On Sunday, November13th, a group of out teens awoke early to travel to Chicago to spend time helping Saint “Mother” Teresa’s sisters attend to the needs of the poor. 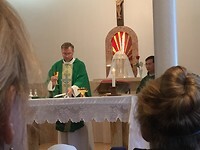 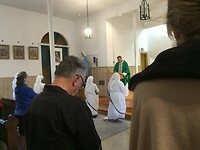 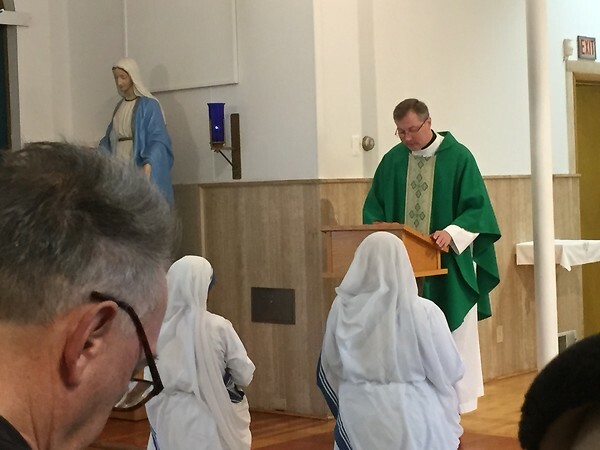 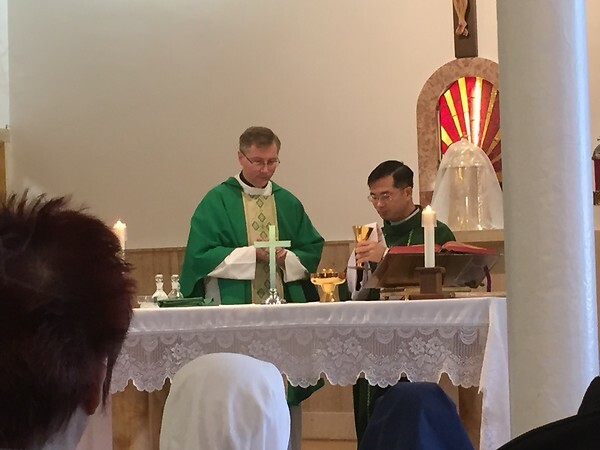 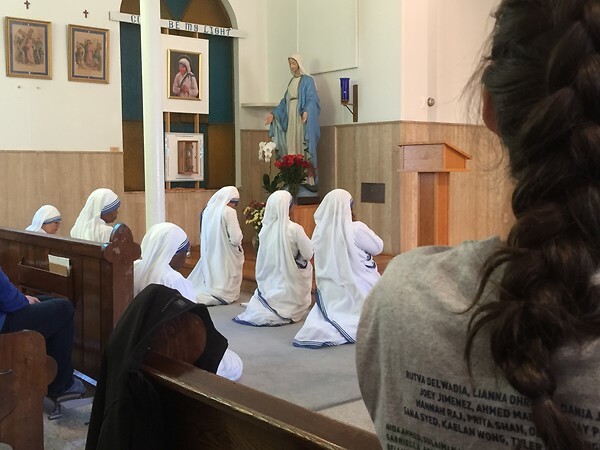 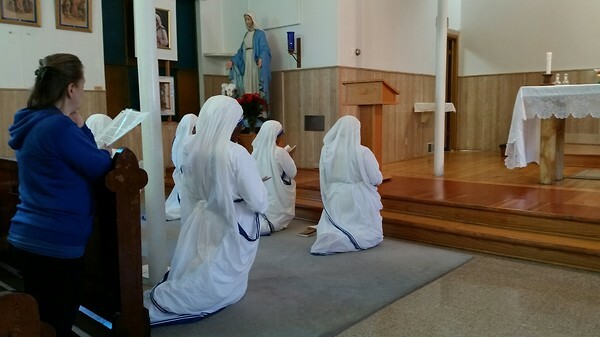 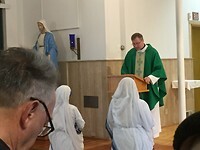 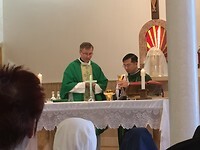 The teens participated in Mass with the Missionaries of Charity. 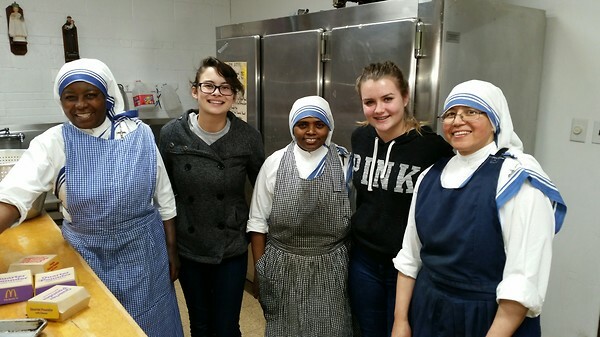 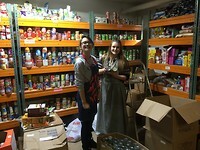 They followed by serving breakfast and met the homeless women who live with the sisters in their convent. 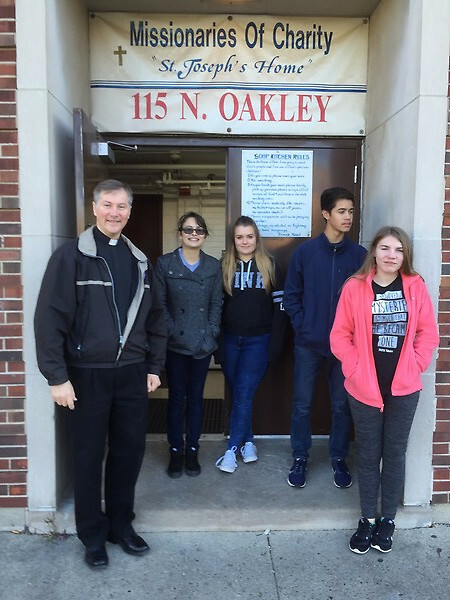 Afterwards, they went with the sisters to St. Malachy Church where we prayed with the homeless men and women, read from the Bible and helped in the soup kitchen.They stocked the food pantry, prepared food, packaged items to be given to home bound elderly, and served food to our hungry brothers and sisters.